Come Visit Em-bé @ UNIQUE LA this weekend! UNIQUE LA is the largest independent design show in the country with over 350 hand-selected designers and artists for you to shop from and discover... and EVERYTHING is proudly made in the USA, making it easy to buy local and support LA's economy by putting your dollars right back into our local community! Come visit us in BOOTH #252 to check out our limited edition holiday collection and help us spread the word about this awesome event! 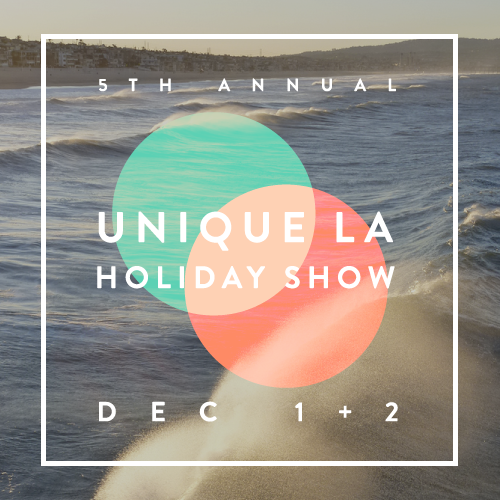 The 5th Annual UNIQUE LA Holiday Show! We are dedicated to delivering sustainable, handcrafted, affordable children’s fashion while promoting awareness, protection of the environment, and respect for all. Children are the future. Our mission: Empower little ones today for the betterment of tomorrow. 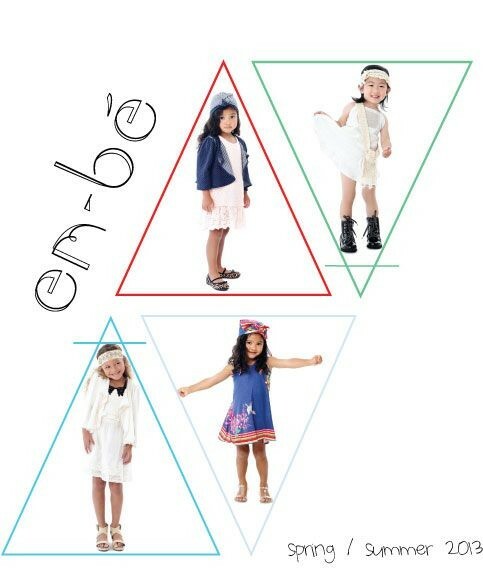 We are Em-bé, fashioning change one garment at a time.